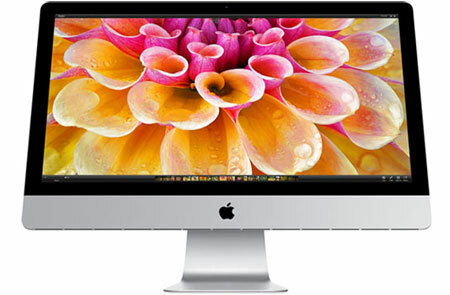 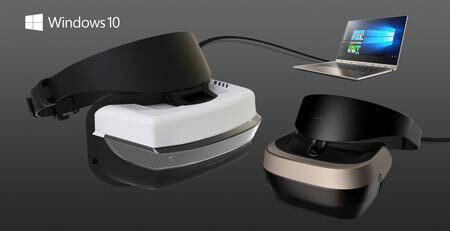 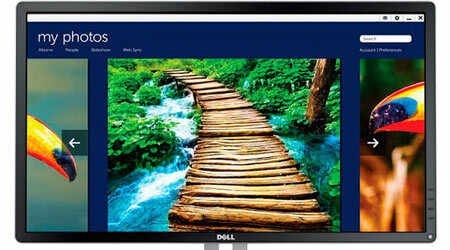 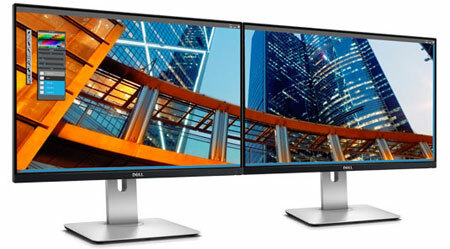 Dell says that it is the first of its kind. 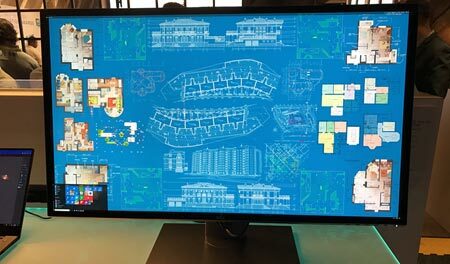 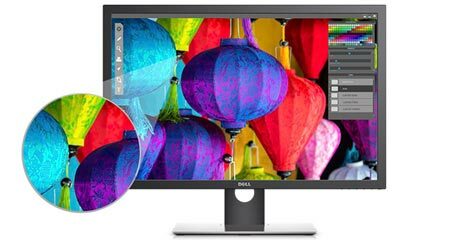 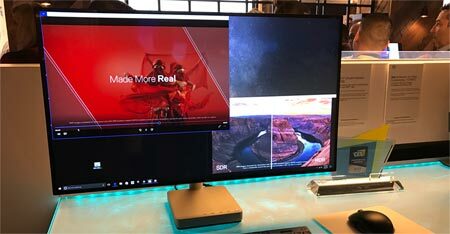 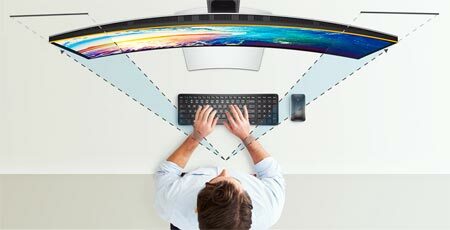 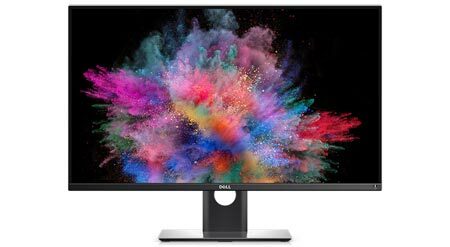 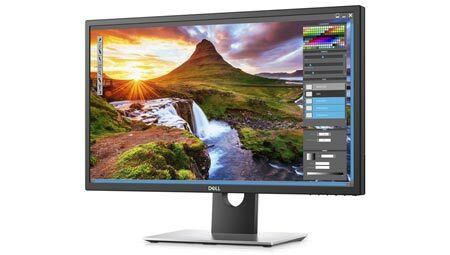 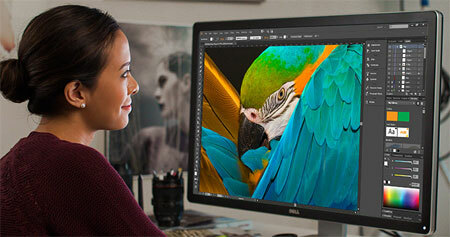 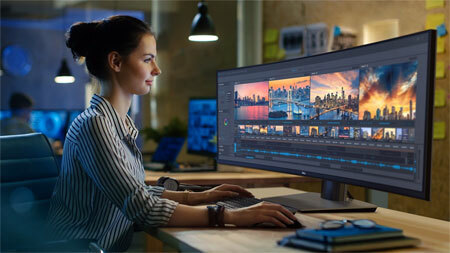 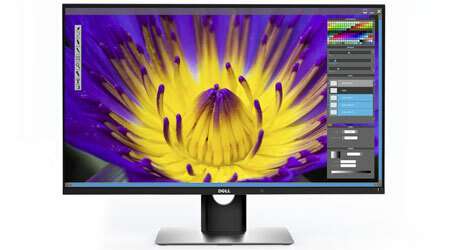 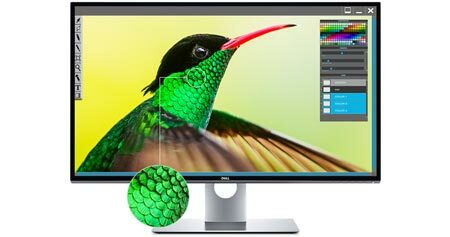 Dell's first HDR PC monitor is also the "world's overall thinnest monitor"
Dell will later in 2017 bring out the 27-inch S2718D that features support for HDR10 as well as the "world's overall thinnest profile"
Dell is planning to launch the first PC monitor with 8K resolution. 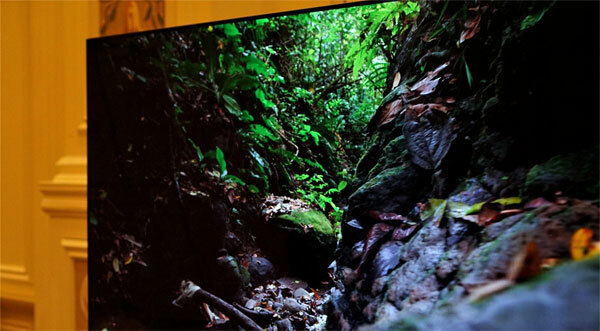 FlatpanelsHD spent some time with the wonder.